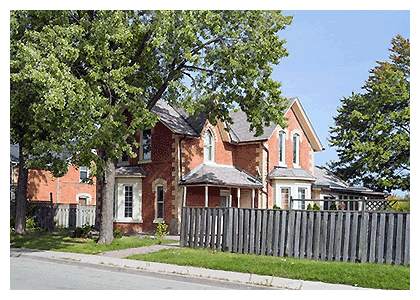 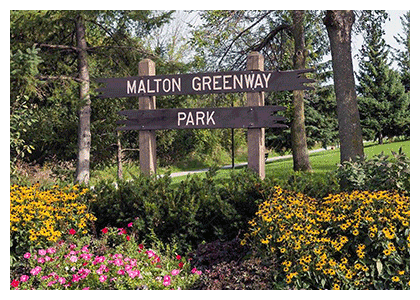 The MyMalton project is a City initiated review of the planning policies that shape the look and feel of the Malton community. 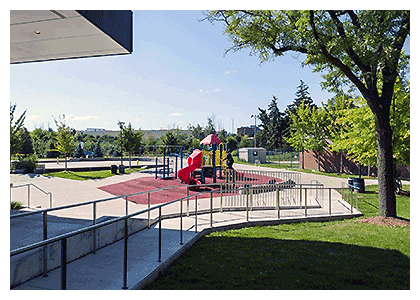 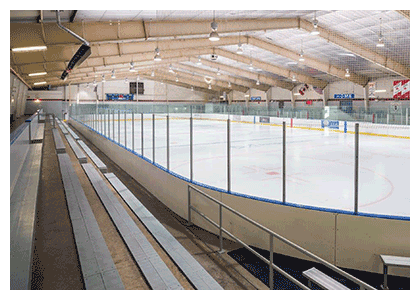 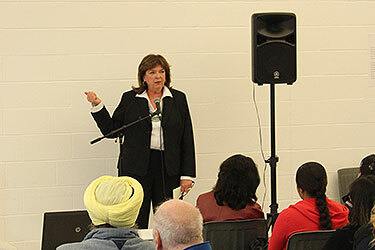 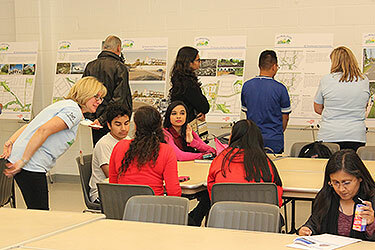 The project began with community consultation that resulted in an updated and enhanced community vision. 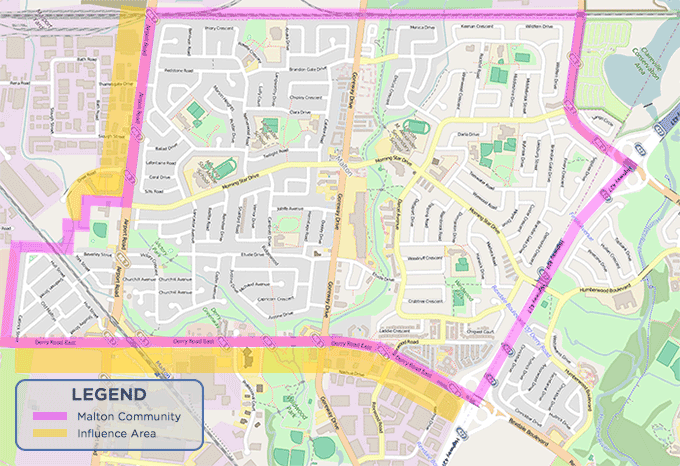 The first phase of the Malton Area Policies Review involves getting to know the community and engaging the residents and businesses in the neighbourhood. 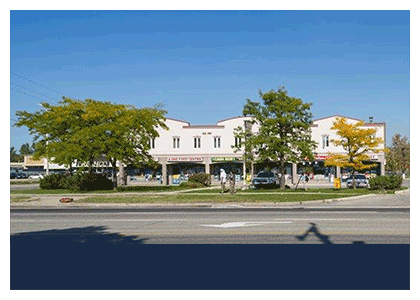 The goal of Phase One is to create a vision and guiding principles which will direct future growth and revitalization of the community. 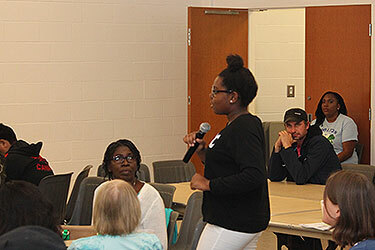 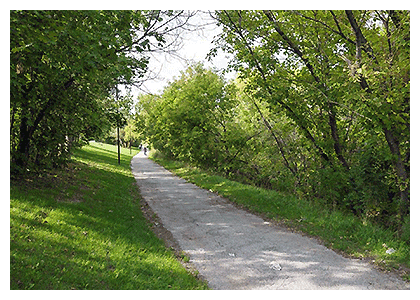 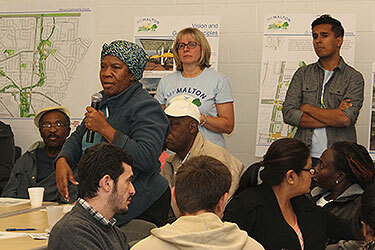 The first community conversation took place on May 7th, 2015 where over 80 community members came out to the Visioning Sessions and discussed what the community liked about Malton, challenges and great ideas for improvement. 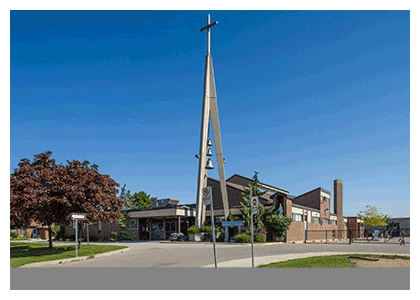 The second conversation took place on June 17th, 2015. 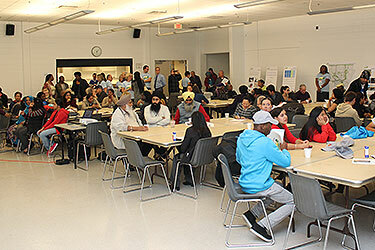 Over 90 people attended the Community Workshop to listen to a summary of fundamental themes generated from the May 7th event. 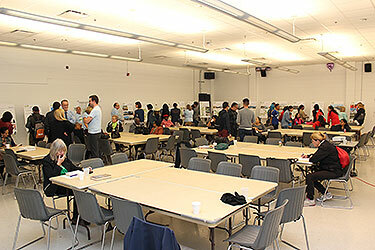 Twenty potential actions based on the fundamental themes were presented, discussed and tested with the community. 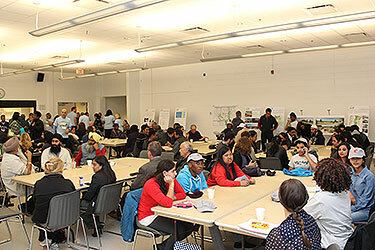 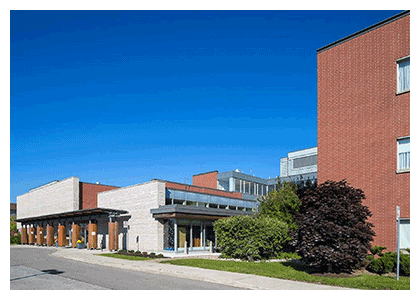 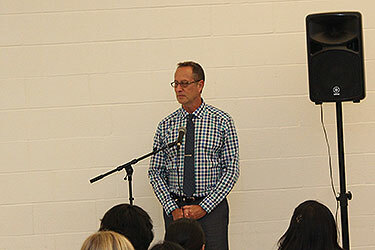 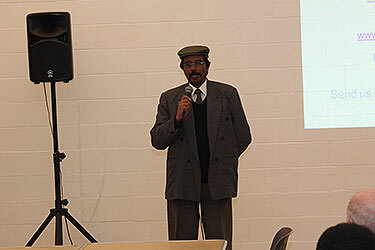 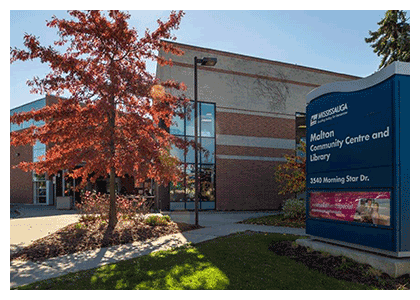 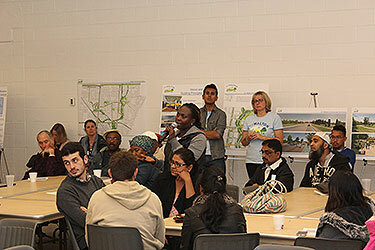 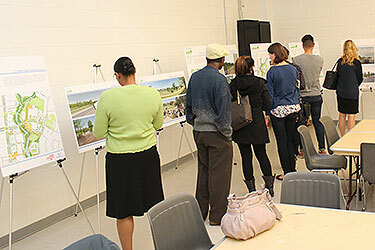 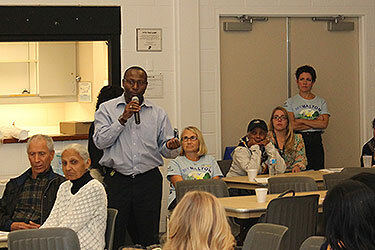 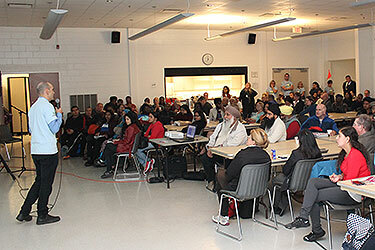 The last community visioning session took place on October 14th, 2015 with over 130 members of the Malton neighbourhood in attendance at the Community Meeting. 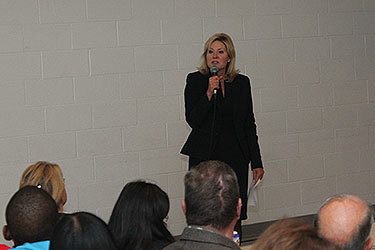 Guest speakers included Mayor Crombie, Councillor Parrish and a special live performance by Junia - T, a local artist who sang about Malton. 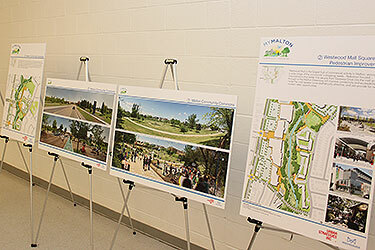 A draft vision, guiding principles and key actions which will direct future growth and revitalization of the community, were presented. 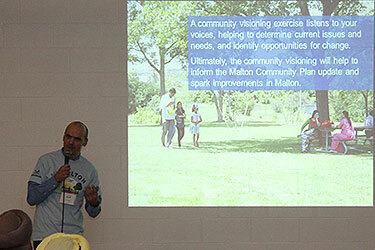 The final MyMalton Community Vision was presented to the Planning and Development Committee on Monday, April 11th, 2016. 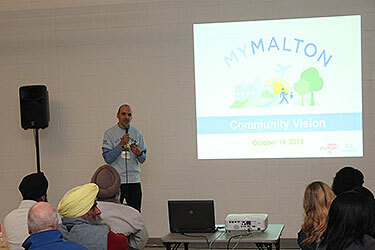 The vision was received and staff were directed to prepare an Action Plan and revised Official Plan Policies for the Malton area. 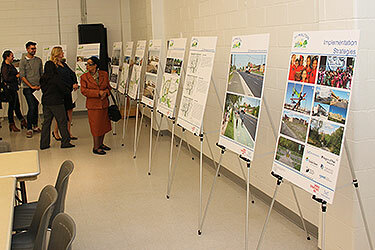 In the second phase of the Review, the revised policies are written then vetted through the technical agencies and the community, and to the Planning and Development Committee for approval of the recommendations. 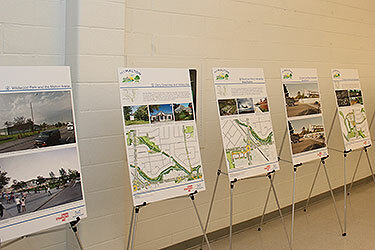 Phase three of the Review involves implementation of the new policies and zoning. 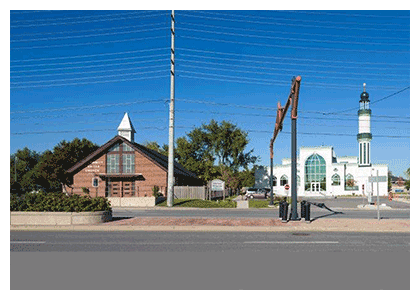 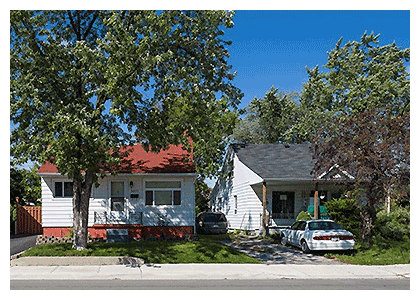 Revisions to the City’s Official Plan and Zoning By-law are prepared for City Council’s enactment of the by-laws. 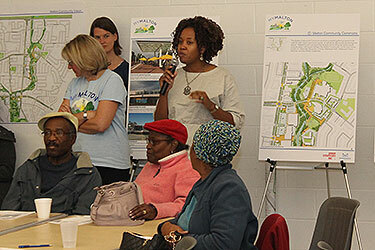 If you want to stay in the loop about this project, join our email list. 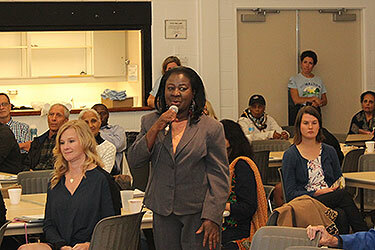 We will keep you informed about what we're doing and how you can participate. 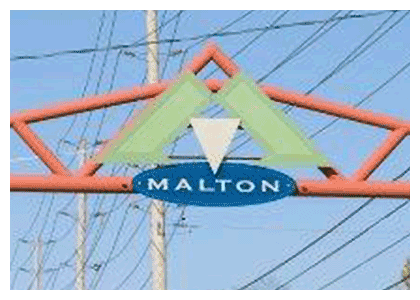 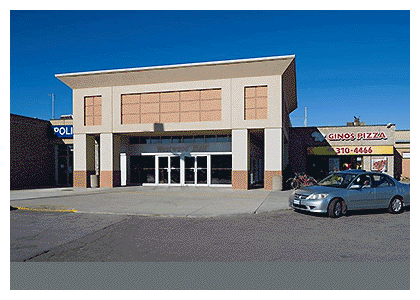 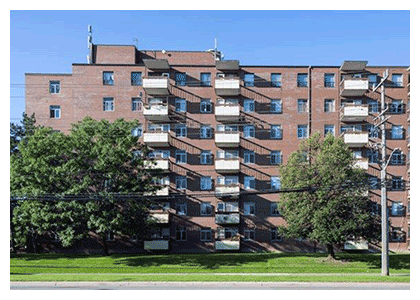 The personal information on this form is collected under authority of the Municipal Act 2001, Section 11 and City of Mississauga Resolution 0142-2007 and will be used to process registration requests for the MyMalton project, and for any other uses to which you have specifically consented. 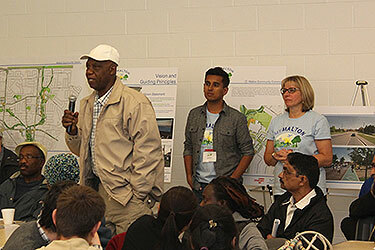 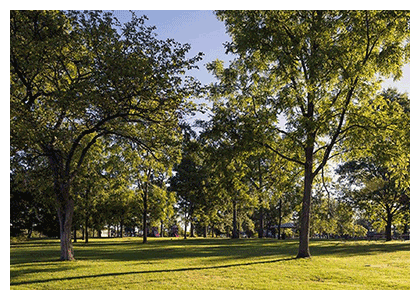 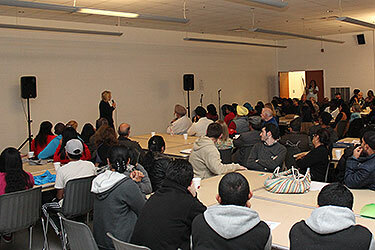 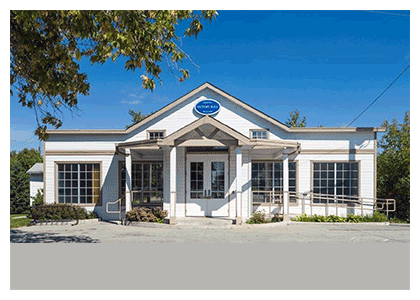 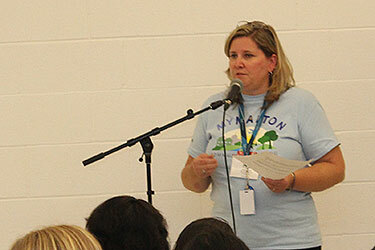 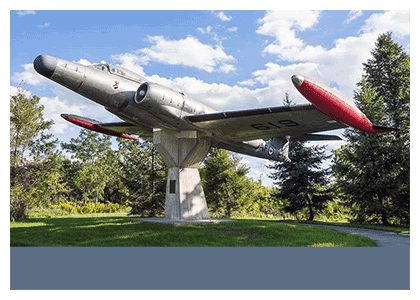 Questions about the Malton Community Plan review project can be sent to mymalton@mississauga.ca.